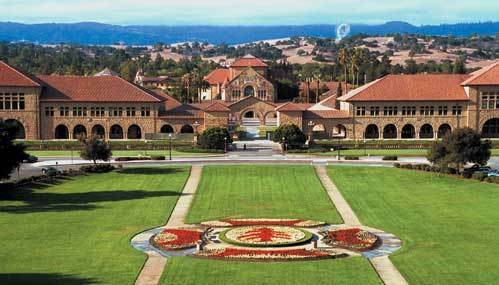 eLagaan is proud to be the official online partner for the Asha For Education - Stanford University chapter (well known as asha-stanford) upcoming event this week. So here is the deal, in USA holi is celebrated, not just for a day but for weeks, with various organizations organizing the event at various dates. Having said that Asha Stanford holds the biggest Holi event in the entire county. This year they are expecting 10,000 people to show up to play Holi, what Fun! They do an awesome job, and we are humbled to be one of their partners. Different experience! 2 days full of fun! Deserving cause! Yes, you can get all that at one event! Asha Stanford brings you the best way to start off Spring 2012 Holi, the biggest communal celebration of the eponymous Indian festival in the Bay Area! Holi is all about celebrating the colors and vitality of spring, with family and friends and we figure about 5500 lbs of food-grade colors and tons of water should be enough to get you started with the celebrations! Your first time at Holi? Make sure you read below on how Holi works! Come join us in this day long party, and help us raise funds for education projects for disadvantaged children! Leland and Jane Stanford founded the University to "promote the public welfare by exercising an influence on behalf of humanity and civilization." Stanford opened its doors in 1891, and more than a century later, it remains dedicated to finding solutions to the great challenges of the day and to preparing our students for leadership in today's complex world. Visit http://www.stanford.edu/ for details.